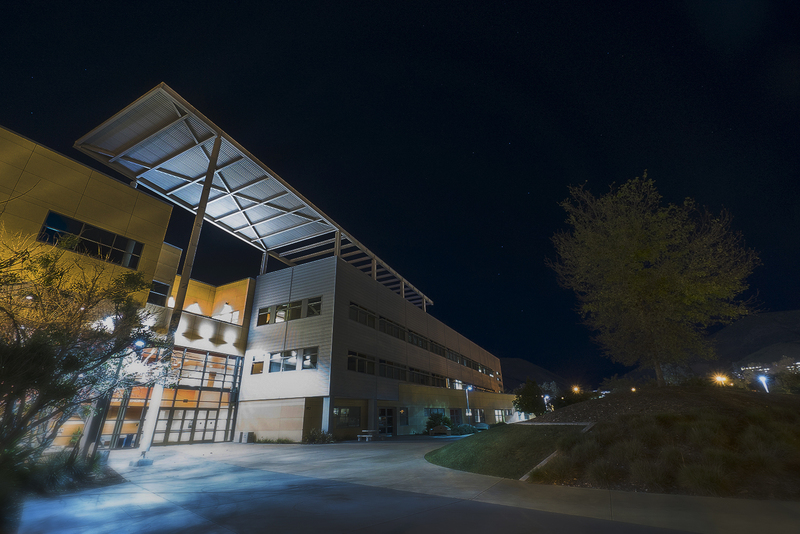 Cal Poly Extended Education provides a service to agencies who would like to sponsor Continuing Education Units (CEUs) for their conference or workshop participants. These educational activities are provided by agencies and associations other than Cal Poly Extended Education. For a fee, Extended Education performs all administrative actions necessary to record CEUs documenting participation in the educational activity. Your agency representative will verify participation in the hours required and provide a grade of credit or no credit. Please see the definition of CEUs below. One CEU equals ten contact hours of participation in organized continuing education/training experience under responsible, qualified direction and instruction (definition of the International Association for Continuing Education and Training-IACET). Continuing Education Units (CEUs) are based on the number of 60-minute contact hours for a course or program. (Example: If a course or program meets ten contact hours, you will receive one CEU.) To receive CEUs, you must be present for the entire course or program. Earned CEUs may be useful in maintaining certification or licensure. They may also document your continuing professional education for an employer, association, or credentialing agency. Cal Poly Extended Education will maintain a record of the CEUs you have earned through our programs and courses. CEUs are for non-credit courses or programs. They cannot be converted to quarter or semester hour credit and they cannot be applied to degree programs. If you have questions about CEUs or your records, please contact Cal Poly Extended Education.